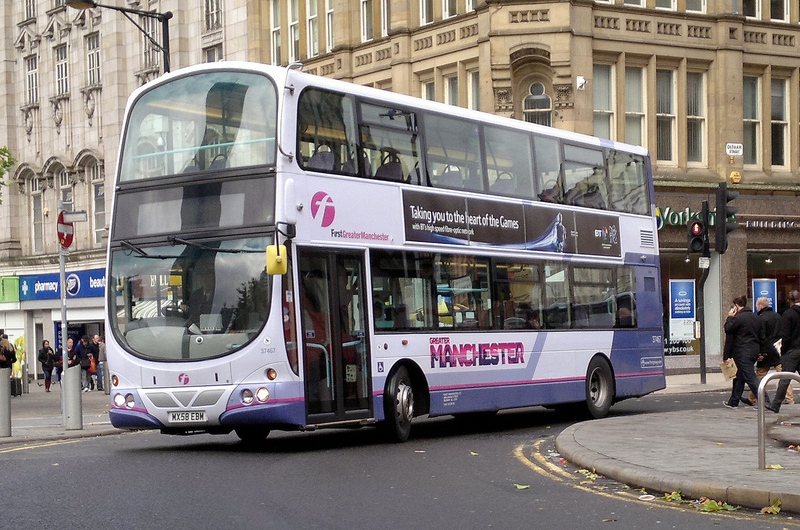 The Go-Ahead Group has announced that it has agreed terms with FirstGroup to buy Manchester’s Queen’s Road bus depot. The sale, which is worth a reported £12m, is due to complete in the next few months, and will take Go-Ahead into Manchester, Britain’s second-largest urban area, for the first time. 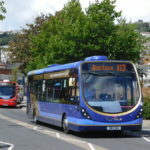 The deal includes the Queen’s Road bus depot, its routes and contracts, as well as 163 buses. 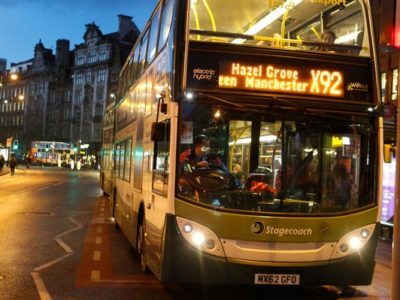 Confirming the sale, Go-Ahead says it is looking forward to working in partnership with Transport for Greater Manchester (TfGM) to deliver operational excellence, innovation and a focus on customer service. 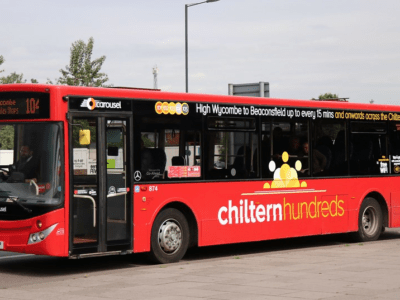 While the initial focus will be on ensuring a smooth transition to maintain services from day one of the new operation, Go-Ahead will invest in the people, vehicles and systems to improve the local bus services to customers. 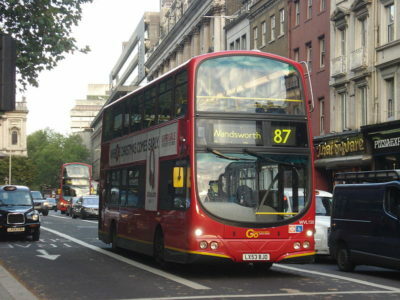 Buses from Queen’s Road predominantly serve destinations in the centre, North Manchester and Salford. 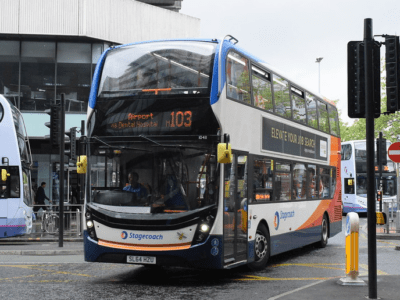 David Brown, Chief Executive of Go-Ahead, said: “We look forward to contributing to Manchester’s community and transport. 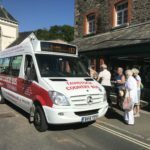 Buses are an essential public service that help passengers get to work, access education and healthcare, for leisure and visits to relatives. 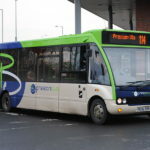 We aim to deliver a comfortable, reliable service while investing to improve air quality. What do you think about the sale to Go-Ahead? Let us know in the comments below, and follow us on Twitter – @transportdsn.